When will we see this memory on GPU? 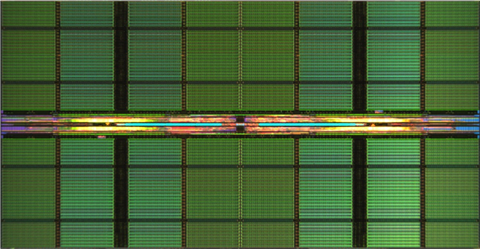 Read more about Micron beginning mass/volume production of GDDR6 memory. September I reckon we'll get new GPU's, First the mid range card that Nvidia tout as high end and then eventually the actual high end card next year. Don't you mean the Titan V-Z Dragon Catapult Cannon? For whatever reason, you reminded me of YuGiOh.